Any website thrives on traffic & users. Invitex as a Viral invitations system forms a key part of the strategy to gain users. With this brand new integration, you can now incentivise Invitations and make your site go viral even faster! 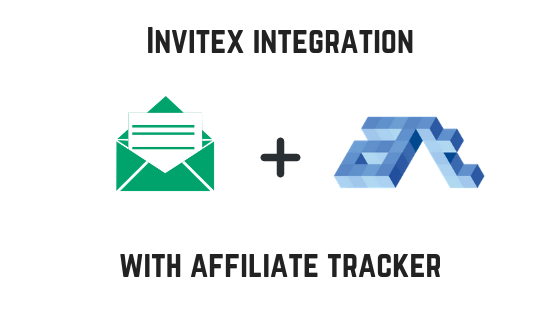 It gives us great pleasure to announce the Invitex integration with Affiliate tracker that has been developed by the JoomlaThat team. Affiliate Tracker is a complete affiliate tracking tool for Joomla site owners to create a complete Affiliate Program. Track referrals, commission sales provided by your affiliates and increase profits and traffic with this affiliate Program tool for Joomla. It is compatible with multiple popular extensions like VirtueMart, PayPlans, HikaShop, K2Store, Emerald, OS Membership Pro and Akeeba Subscriptions. This is an incredibly powerful tool that includes all the features you are looking forward to in a complete Affiliate Program for your Joomla site. Thanks you Joomla That team for developing the plugin. Please note that this integration is developed and supported by Joomla That. So any support requests regarding this integration should be directed to them.